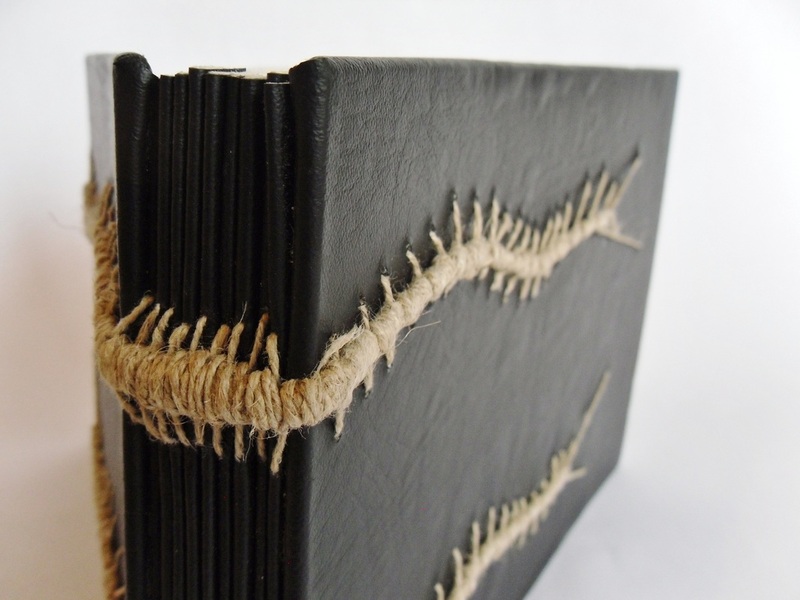 The 7 Deadly Sins books originally started with the intaglio print series and an altered Bible that held them. 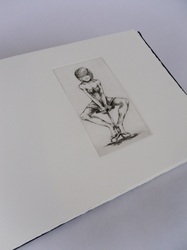 I wanted a departure from their original intention and created this edition of 5 to house the prints. 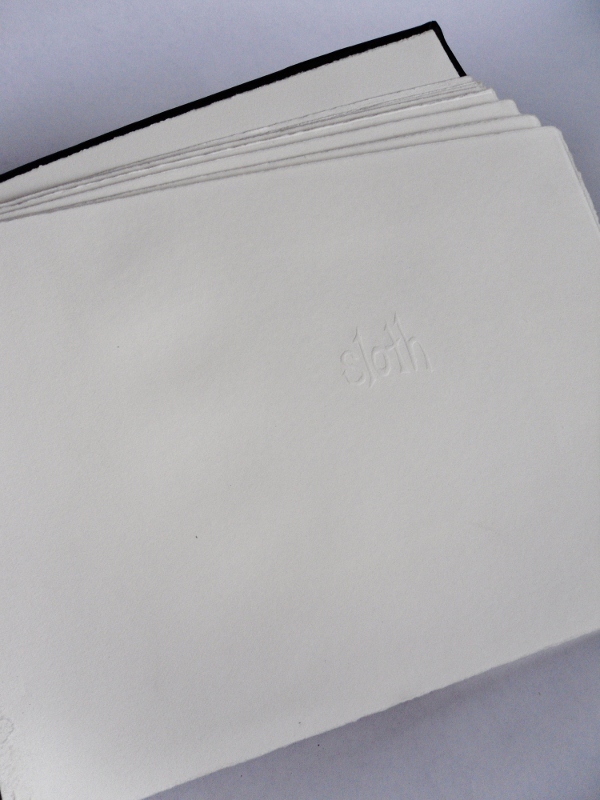 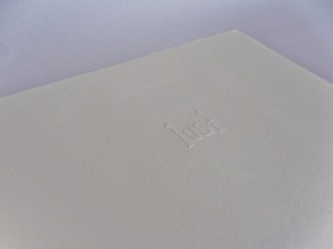 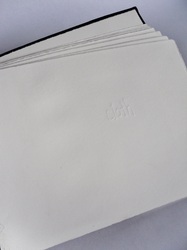 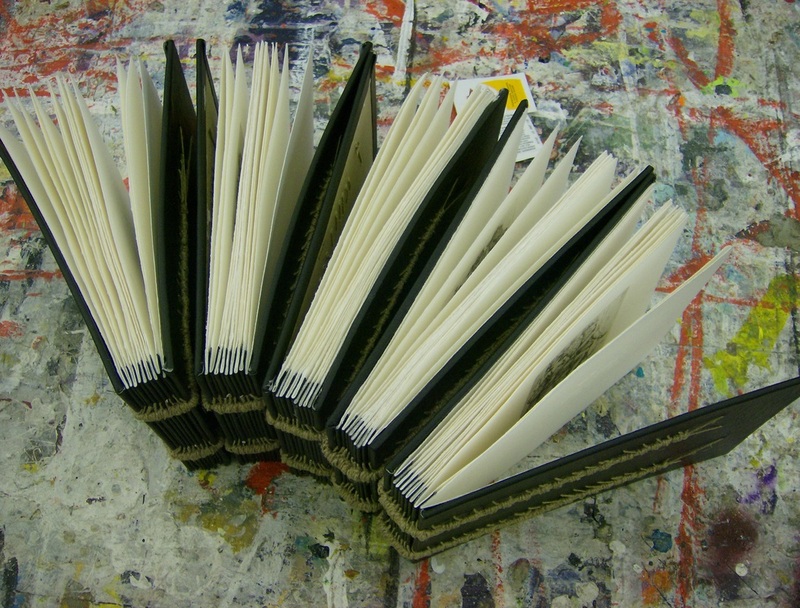 Each sin is printed with its title embossed on the cover page of the signature, then bound in the long book together with their spines covered in faux leather. 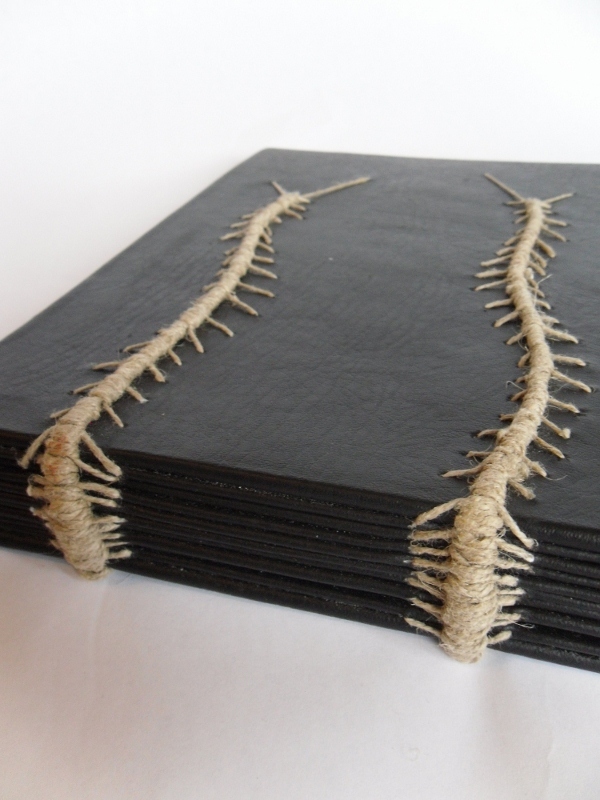 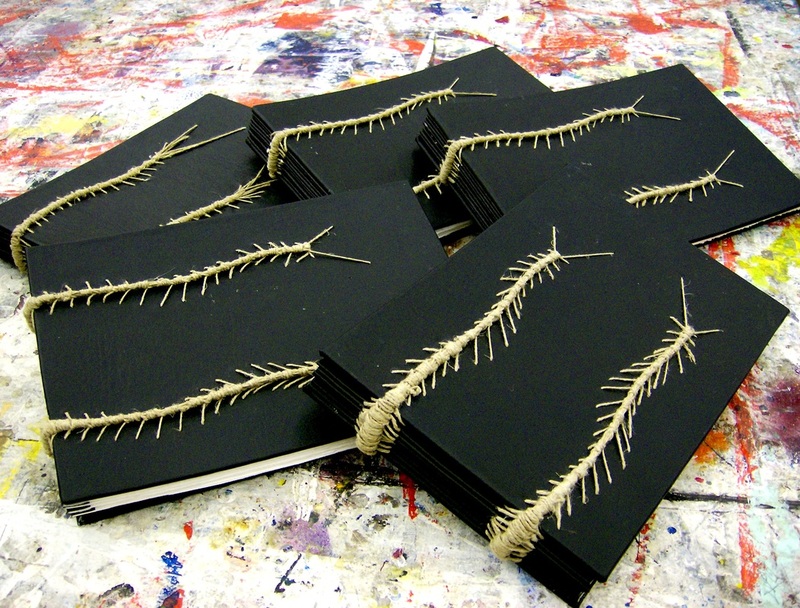 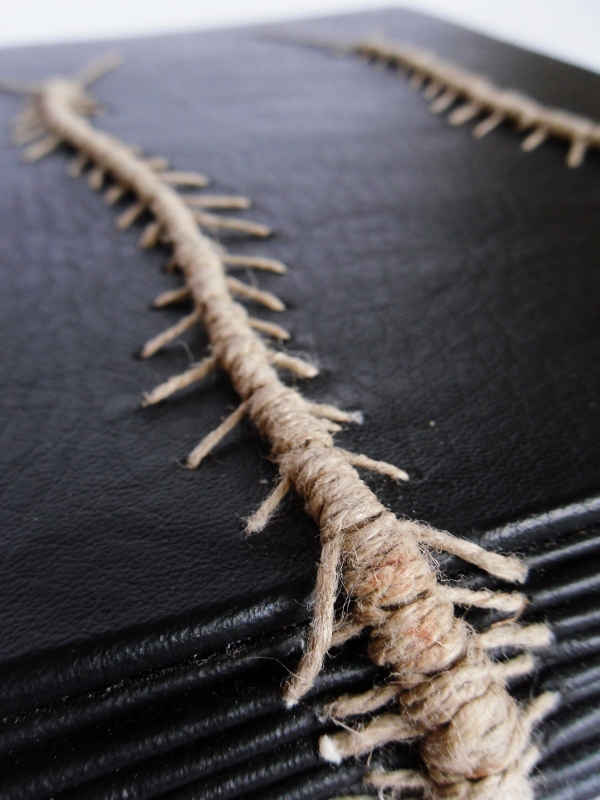 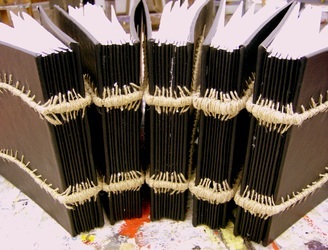 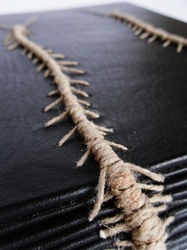 All 7 sins are bound between faux leather covers using a hemp cord and a centipede stitch.